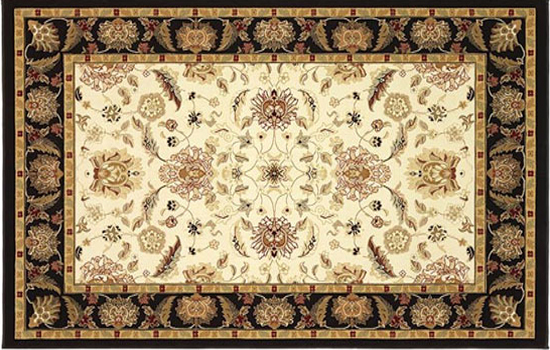 Among all the carpets, the most popular carpets are knotted carpets. The knotted carpets are being produced from several centuries and will go on. To make the knotted carpets, first a warp and weft structure is send and then the knotting is done one by one. In the knotted carpets, one sees the knots from the back of carpet. In the font, one can see the cut pile that give extra ordinary reach look to the carpet. Knotting by hand is most prevalent in oriental rugs and carpets. A flat weave carpet is made by weaving warp (vertical) and weft (horizontal) yarn. Types of oriental flat woven carpets are kilim, durry, soumak, plain , and tapestry weave. It takes less time to make the flat weave carpets so it is not as expensive as the hand knotted rugs. 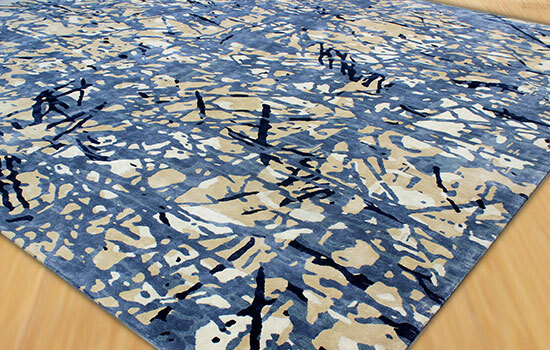 The most economical carpets are machine made carpets. They can be made in wool, viscose, polyester or cotton. Normally the machine made carpets are made in oriental and modern designs but with very low pile height. But comparing to hand made rugs, machine made are definitely has little charm and normally they are used and thrown out in few years unlike handmade rugs. 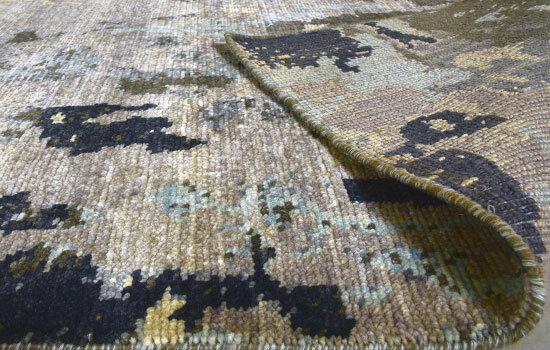 It is made on a loom where the pile has less density than hand tufted or hand knotted rugs. It is best suitable to make rug of tribal look. However recently shags made with polyester was in strong fashion. 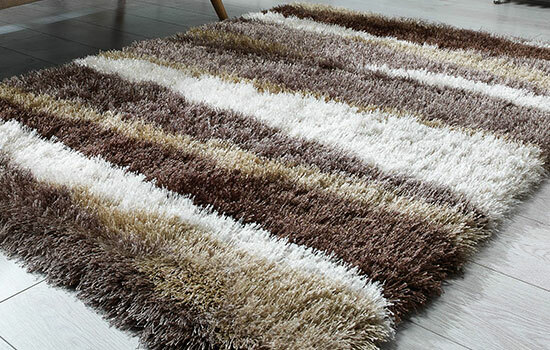 It is very economical and maintenance is also very less than handmade rugs. To make less expensive the hand-knotted rug, a new technique was developed where the pile is injected into a backing material (cotton), which is itself then bonded to a secondary backing ( heavy cotton or hessian cloth ). 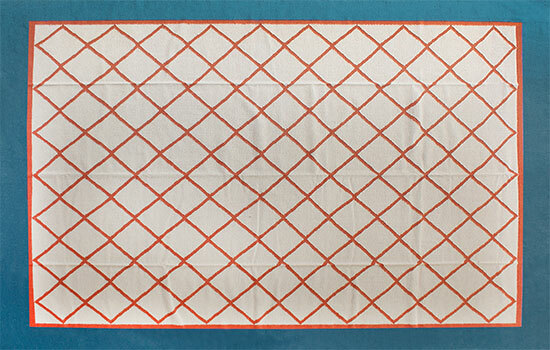 These types of carpets are mostly used in hotels and commercial spaces apart from being used in residences also.